We owe a great debt to many open source projects, and we're committed to continuing on their path. We've used components from Apple's WebKit and Mozilla's Firefox, among others -- and in that spirit, we are making all of our code open source as well. We hope to collaborate with the entire community to help drive the web forward.The web gets better with more options and innovation. 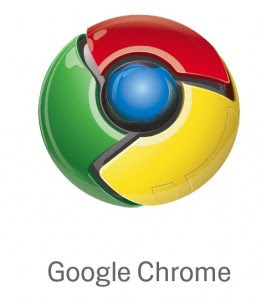 Google Chrome is another option, and we hope it contributes to making the web even better.